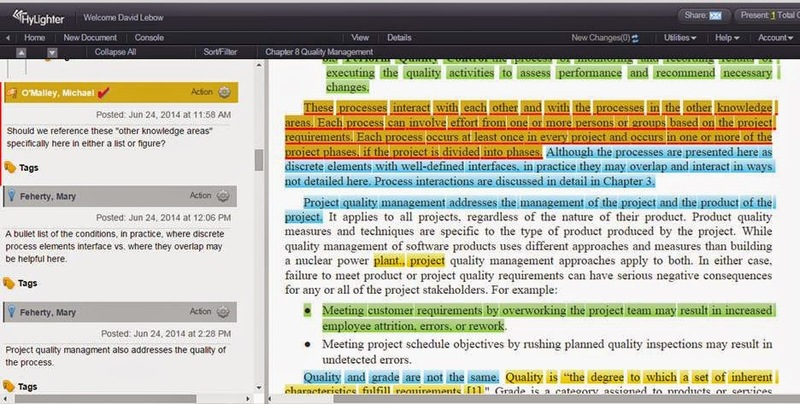 Transcend & Include: Beta testing HyLighter: speed learning by integrating all documents? Hi Teri: I just found your site and really like it a lot. I was looking for something that expanded Jonathan Haidt’s flatland analysis of political views and thought you and your fellow commenter Karl did a really great job (this was a post in 2008, in case you don’t know what I’m referring to:>)). About this post – I think this learning tool looks great, but I am concerned that it leaves out the most essential element – people still will need to train their minds in order to deal with the massive interconnected links this tool will provide. For that, I don’t see any substitute for old-fashioned – dare I say it – thinking! As far as “how to think”, I would have recommended Tibetan Buddhist analytic meditation some years ago, but now that Arthur Zajonc is teaching contemplative inquiry (based both on his study of Buddhist teachings and years of study of Rudolf Steiner, including a stint as the president of the American Anthroposophical Society), I would recommend that anyone who wants to transform education look very closely at his work. The other text – which since 1976 has been my very favorite, is the Mother’s writings on Education (available for free on the Sri Aurobindo Ashram website). You have to take some time with it. It’s written in very simple language and may seem superficially obvious. 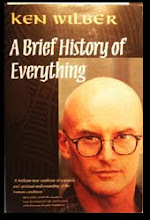 But if you take it as an integral whole – bringing together what she refers to as physical, vital, mental, psychic, spiritual and supramental education – I think you’ll find something that has never yet been touched on in any integral writings inspired by Ken Wilber (I say this as someone who ahs studied Ken’s works since the late 1970s and written on them as well. His use of those terms from Sri Aurobindo is almost entirely distorted; the terms have quite different meanings when understood in their original context). Anyway, just some thoughts. All in all this is a great site, I’m delighted I found it. Don, I appreciate your references to Zajonc and Aurobindo; I'll check those out. As to your comment about old fashioned "thinking," yes indeed. Lebow claims that Hylighter can do much of the grunt work of assembling data, but it still takes a human to make a usable story from it. Also thanks for the comment about the Haidt pieces. If somebody could strap him down and force him to read Wilber or Spiral Dynamics, he'd be an even more powerful bridge builder. Don, thanks for the reference to Zajonc. 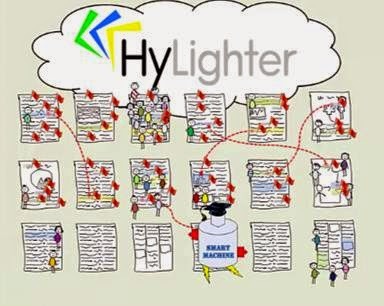 HyLighter has roots in the learning sciences with an emphasis on constructivist thinking (i.e., more focus on social and emotional aspects of learning and linking new knowledge to what the learner already knows) and theories of expert performance (i.e., emphasis on the development of flexible knowledge for solving novel problems rather than recall). I quite agree with your observation that there is no substitute for "thinking" and deep engagement with the text and other readers. 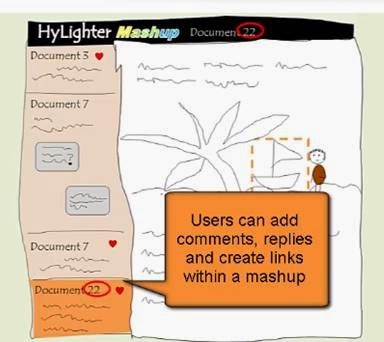 HyLighter is a scaffold to support users in their sensemaking efforts.